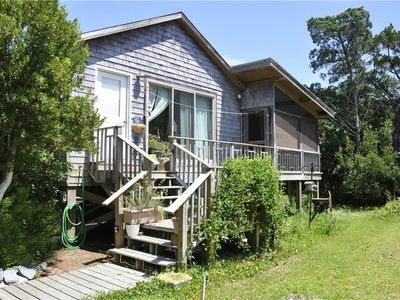 Scotch Bonnet: This dog friendly cottage is a perfect for two! 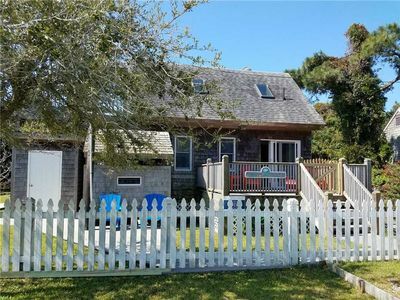 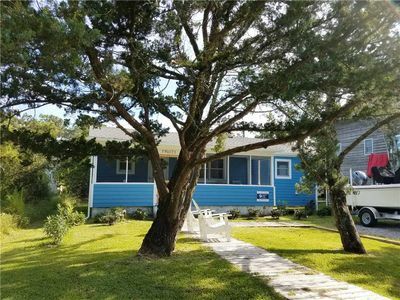 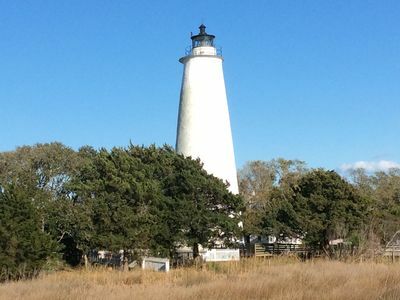 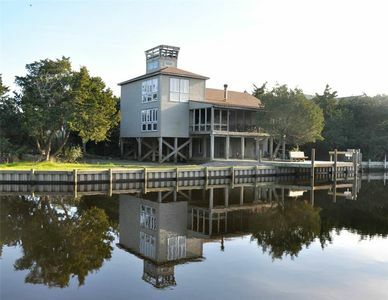 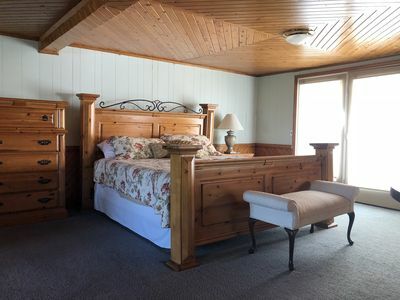 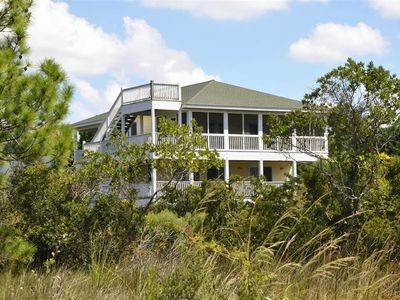 Sounds Perfect: Located on Pamlico Sound with kayak access. 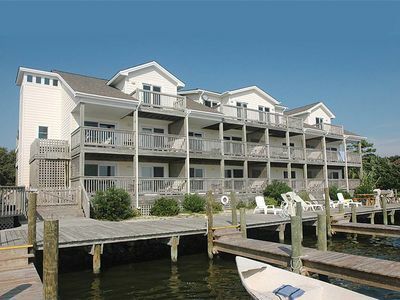 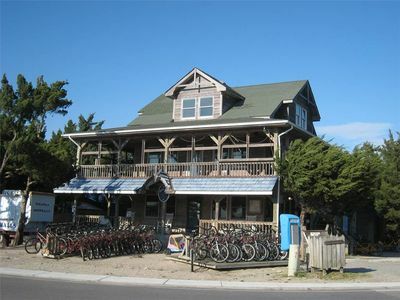 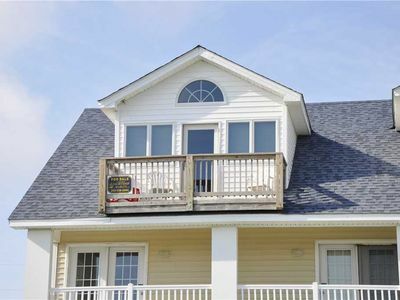 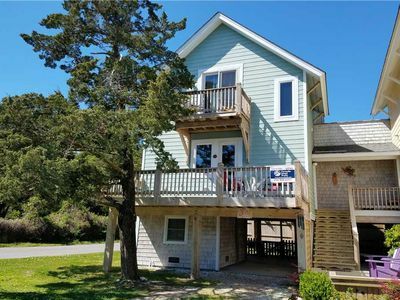 Ocra-cork: Dock, easy access to Pamlico Sound, rooftop deck, views. 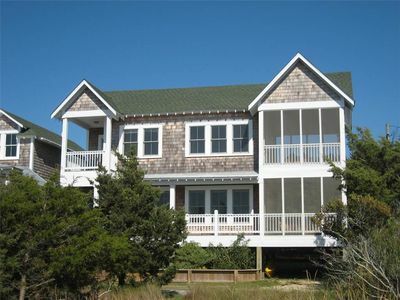 Harbor III: Views of the lighthouse and Silver Lake. 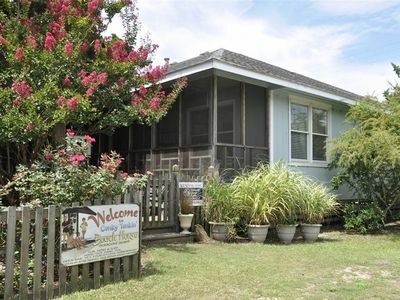 Birdsong: Charming cottage conveniently located.